It’s going to be a G.O.O.D. Friday. 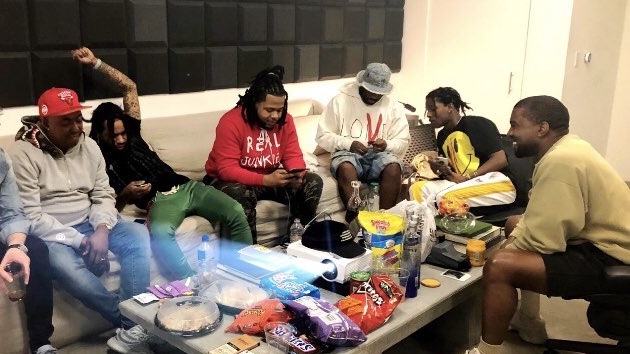 Earlier this month it was revealed that Chicago artist Valee has signed with G.O.O.D. Music & now his debut release under the label is ready to go. The project, titled G.O.O.D. Job, You Found Me, will arrive on Friday and is executive produced by none other than Kanye West.